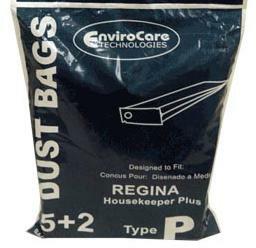 Regina began as a company in 1892 but did not start manufacturing vacuum cleaners until the early 1900s. This company first began branching out by distributing canister vacuum cleaners, but by the 1940s they added upright and stick vacuums to their repertoire. 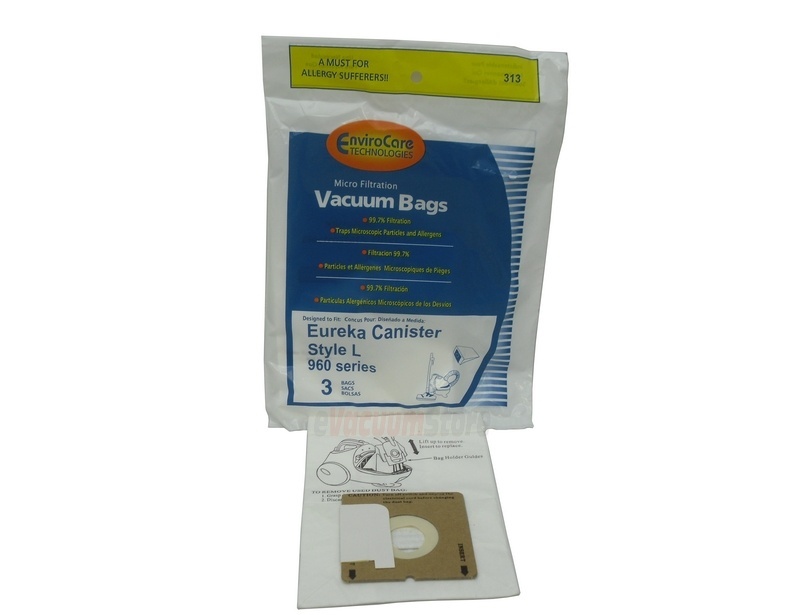 At eVacuumstore we provide replacement Regina vacuum bags to fit the model of cleaner customers may already own. Additionally, we also provide replacement filters and belts to assist you in keeping your vacuum in the best possible working condition. Our customer service representatives are ready to take your call and handle any questions you may have or assistance you may need.